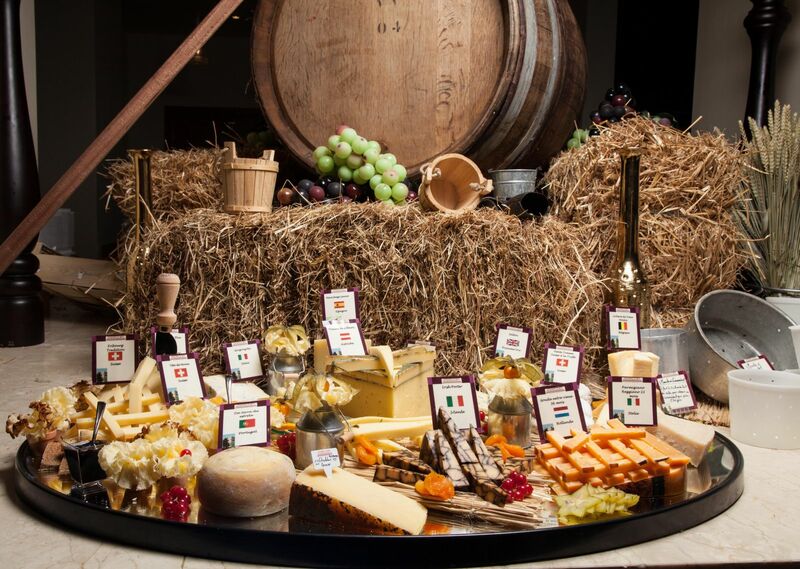 For your special occasions: wedding, communion, baptism, birthday, you want to organize a buffet on the theme of cheeses, we offer a customized service with a selection of cheeses from Androuet home. - Assortments of specialty breads (tradition, country, walnuts, grapes, curcumin, olives ...). - Baskets of seasonal fruit.